Researchers on the Integrated Crop Pollination Project discovered that using managed BOBs and honey bees together improves pollination and increases nut set in almonds. One of the farms Watts Solitary Bees has worked with. They have used mason bees to pollinate the largest organic almond orchard in California. 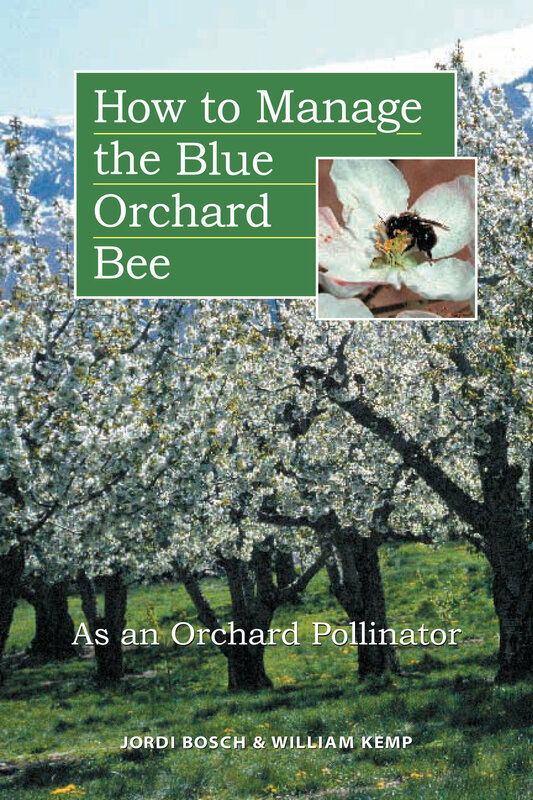 Seed mixes and methods to establish forage that supports pollinators in California's orchards.